World Meteorological Organization - WMO, 2011. (WMO No. 306)Volume I contains WMO international codes for meteorological data and other geophysical data relating to meteorology. The relevant regulations are given for each code form. World Meteorological Organization - WMO, 2011. (WMO No. 306)Volume II contains, for the six WMO Regions and the Antarctic, the procedures for the use of international code forms as well as regional code forms and national coding practices, including national code forms. 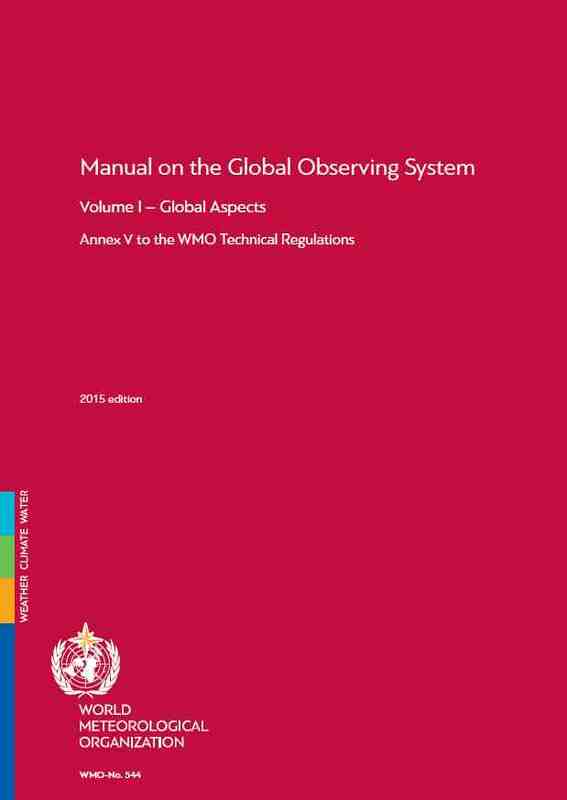 It constitutes Annex II to the WMO Technical Regulations.